art. records. vintage design and objects for the home. 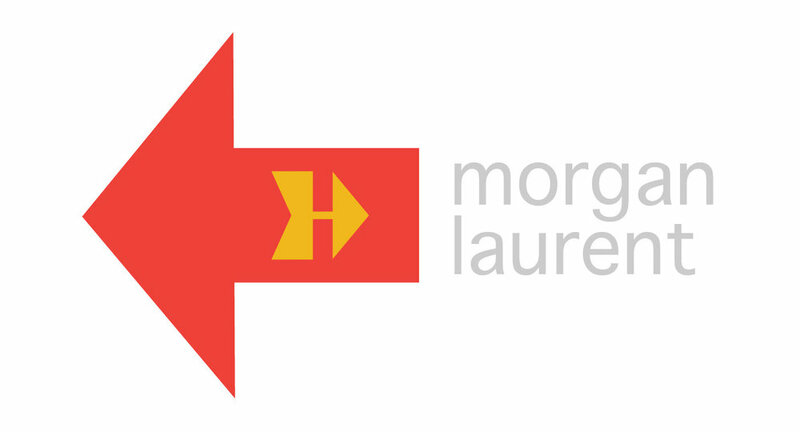 At morgan laurent we sell the things we live with & love. Our carefully curated showroom offers a constantly rotating collection of soulful art, furnishings, decorative accessories, records and oddities for the home. Come see us in the heart of New York’s Finger Lakes region, or peruse online. We’d love to connect with you. At morgan laurent, our goal is to provide a soulful collection of objects that surprises and stimulates the imagination. Our "directional" approach to collecting explores how dispirit objects can create harmonious spaces that are beautiful, whimsical, artistic and functional. morgan laurent is led by Francis Morgan and Dana Laurent. Francis was born and raised in the Finger Lakes region of New York and has actively bought and sold vintage goods since he was a teenager. After 20 years on the west coast selling at Seattle venues and working in the interior design trade, Francis and his wife Dana decided to return to his old stomping grounds in the Finger Lakes. Dana Laurent has been a used and rare book buyer and an avid collector of vintage clothes and cookware. A former photography producer and art director, Dana has spent the last fifteen years as an advocate for social justice. Contact Francis Morgan or Dana Laurent for details, or just show up.